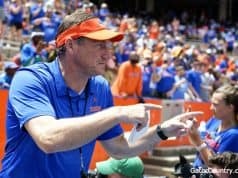 Florida Gators head coach Dan Mullen has hosted prospects from the state of Mississippi on campus in Gainesville since he arrived at Florida and that continued on Saturday when the Gators hosted the first Great Gator cookout. 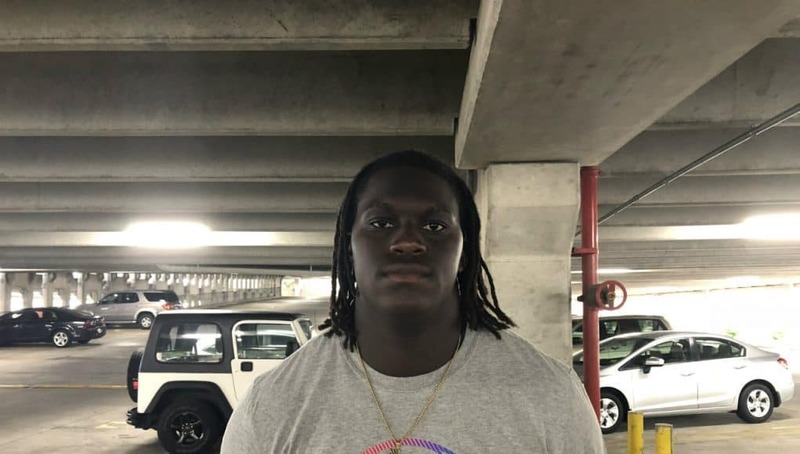 Defensive end Nathan Pickering (6-4, 286, Seminary, MS. High) was on campus for the event and for his second visit to Florida this spring. This event was different from his visit for a spring practice as Mullen and staff didn’t focus a ton on football. Pickering expected to eat a lot on Saturday but he didn’t expect the staff to have as much for the prospects to do as they did. Defensive line coach Sal Sunseri and Mullen talked to Pickering about how the Gators see him playing in their defense if he chooses Florida. Pickering walked away from the meeting thinking very highly of the message the Gators sent him and he likes the plan they have for him. Mullen has made no secret that Pickering is a top target for the Gators and that’s something that the defensive end has also picked up on. 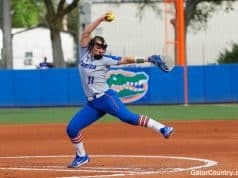 Pickering has now made the 8-hour trip to Gainesville twice and he says while the trip is a long drive, it’s becoming worth it. The Gators aren’t the only school making Pickering a priority as several other big teams are hard after him. 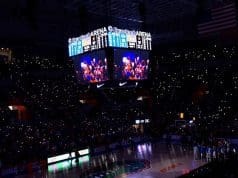 INSIDERS TAKE: Pickering is sticking with his top 10 and not naming leaders but Florida is one of his top schools out of that top 10 and Dan Mullen will keep the Gators in the mix to the end.